Sandy beaches. Awe-inspiring sunsets. Dramatic waterscapes. 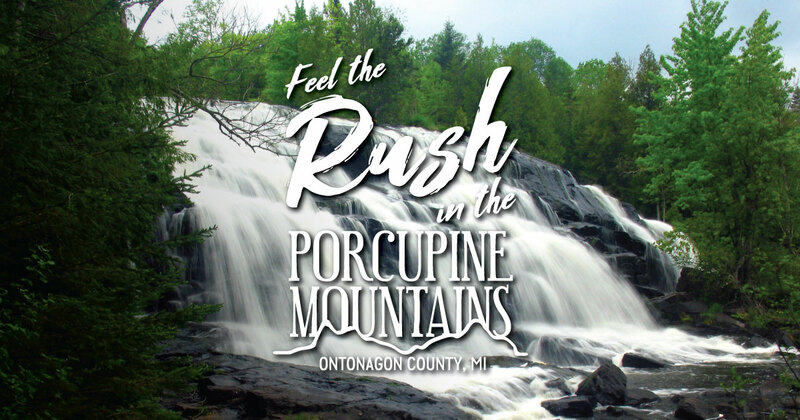 Find all that and more in the Porcupine Mountains of Michigan’s Upper Peninsula. The area is an ideal place to say your vows or spend a romantic getaway after the wedding. Contact individual lodging properties for details.